Sometimes I can hardly believe that a person can be so beautiful. Sometimes I have difficulty believing that a human being could possibly be this beautiful. (See HEARTS fluttering around Denny’s head). I feel fortunate just being able to walk the same Earth as she. When the above video is removed, I will drink this bottle of sake (Denny points). In other news, I already pre-ordered Iwasa Misaki’s January 30th concert on BLU-RAY! 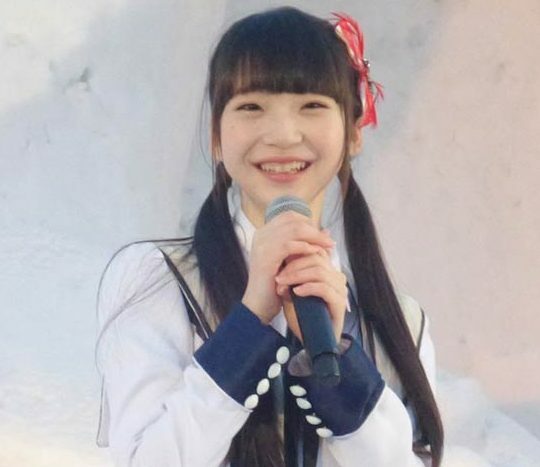 This was her big solo concert on her Birthday, and she announced her graduation at the end. It does not release until June 29th, but I wanted to impulse-purchase it before I had second thoughts. Should I be spending $50 + another $15 shipping on entertainment when I should be ordering more elastic-waist pants from Blair mail order? There is already a plan for her to perform another show next year in the same venue. Miss Misaki-san is also going to appear in concert at the big JAPAN EXPO in Paris this July. I can’t think of a better representative of the Enka-singing genre than her! Perhaps she will introduce the Anime crowd to her adopted style of music. (Denny pulls near to the reader, and talks in a lower tone.) I have to admit my fandom has been rather subdued lately however. If I ever have an “out-of-body-experience” I don’t want to hover over my own body … I would rather hover over Iwasa Misaki! 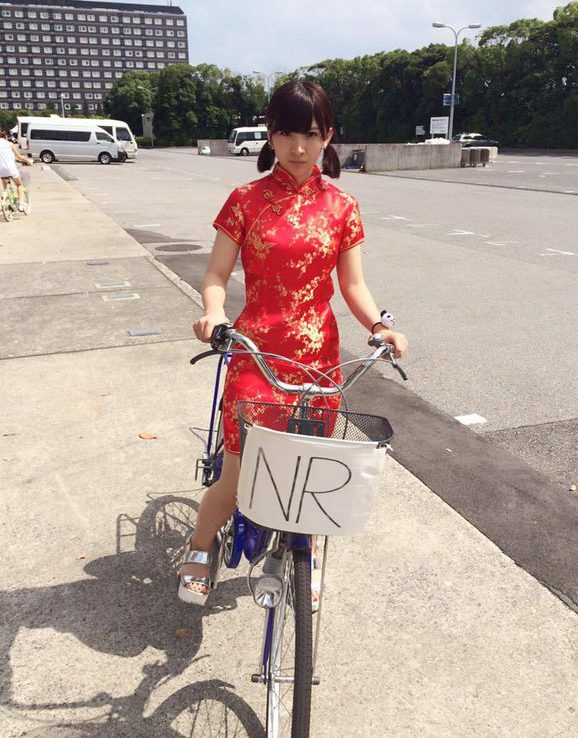 Wasamin’s Chinese Take-Out Delivery Service! 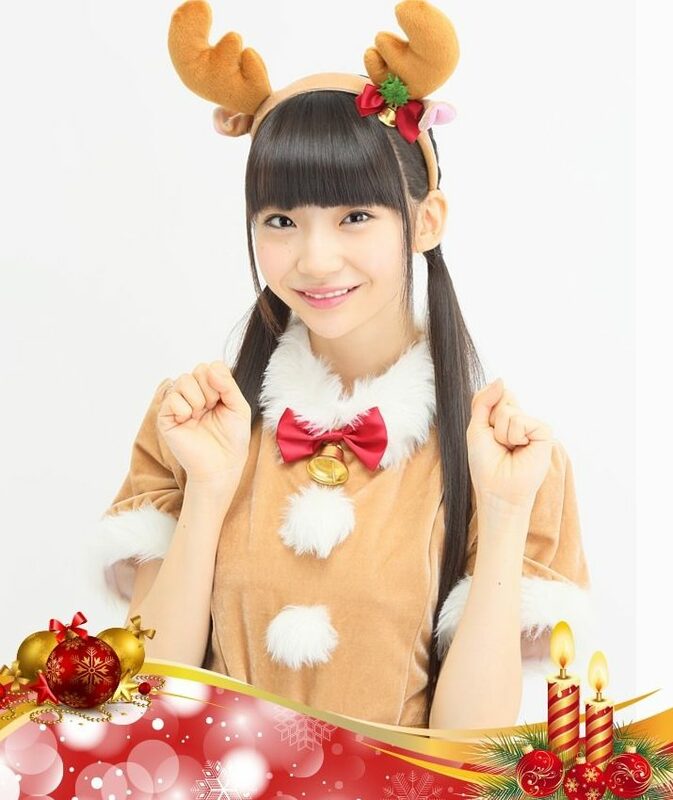 No … you may NOT play “Hully Podder” in the next film Wasamin! … You. My favorite kind of afternoon: Drinking a Starbucks while listening to the Enka-stylings of Iwasa Misaki. You seem skeptical about my theory regarding the physics of the elusive Boson particle , Dr. Misaki. 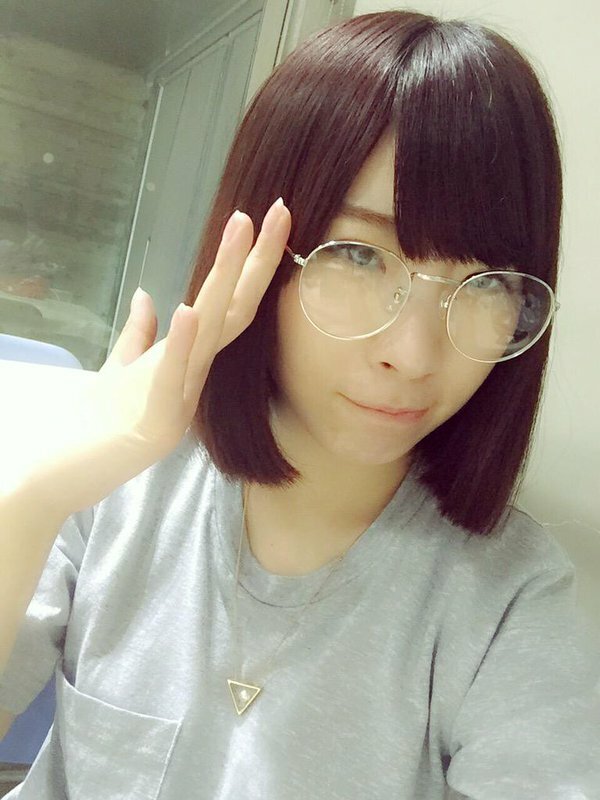 No joke: This is an image from Wasamin’s Twitter. 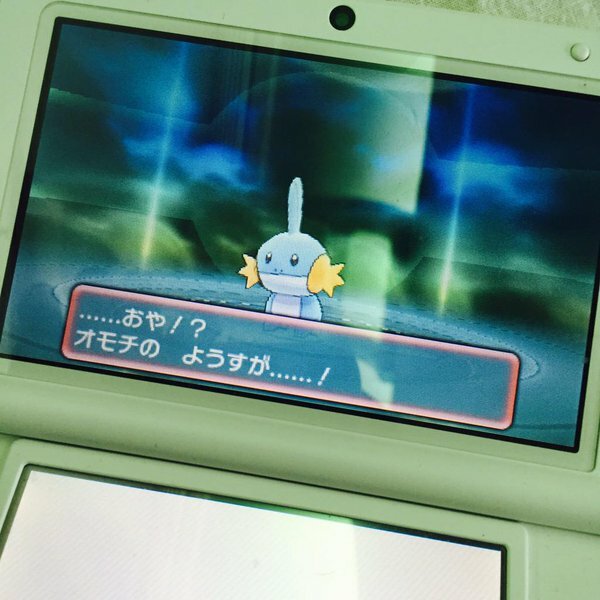 We both played Pokemon Omega-Ruby, and we both chose MUDKIP as our starter, and we both played the game without letting Mudkip evolve as it leveled up. IS THERE ANY DOUBT THAT I AM COSMICALLY CONNECTED TO MISAKI-SAN? You have no idea how impressed she was when I correctly identified this cloud bank as Altocumulus fractus. 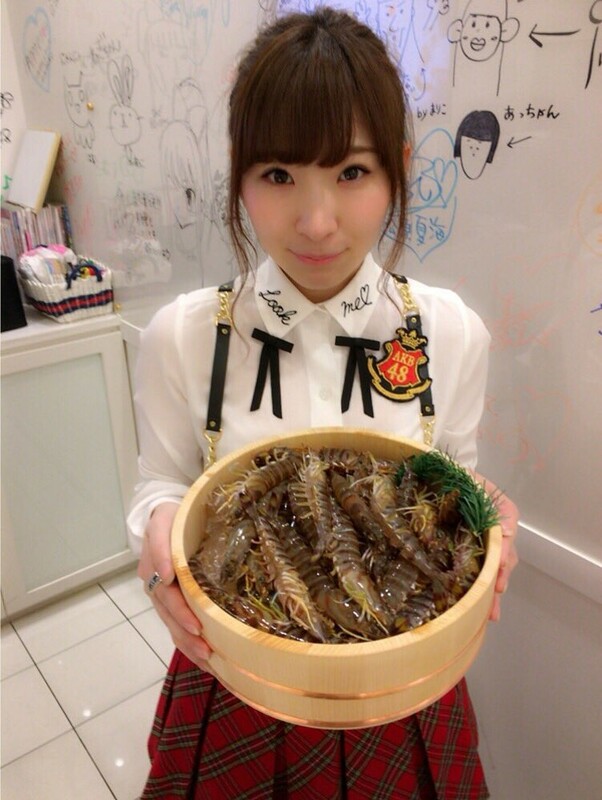 You got that right … “resistance is futile” … for me Wasamin. Hmmm … (Denny settles back into quiet contemplation) … Why is my Japan Pop Culture fandom subdued? Well, of course the recent blocking of YourTube Jpop in the USA did not help. Also, all these damn graduations of my favorites has diminished my idol fandom . My lack of Japanese language skills has limited what I can appreciate in the genre. I don’t know anyone in my daily life who likes Jpop. I see/hear all this wonderful stuff, but I have no one to share it with. (Well, yes … you gentle reader, you are OK.) My wife does not like Japanese music, so I don’t get to play it around the house very often. Whenever I try to talk to people I know about Japan Pop Culture or Idol music, they react: “Get away from me man“. I’m subdued alright. 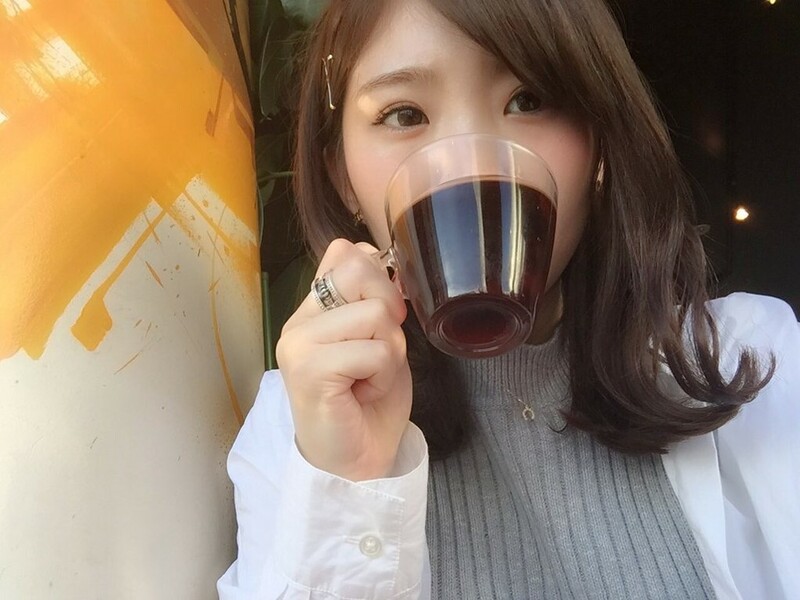 There is this other website blogger I follow who is also a big Wasamin fan. He is American and travels to Japan a lot for business. He has even met Misaki-san several times. 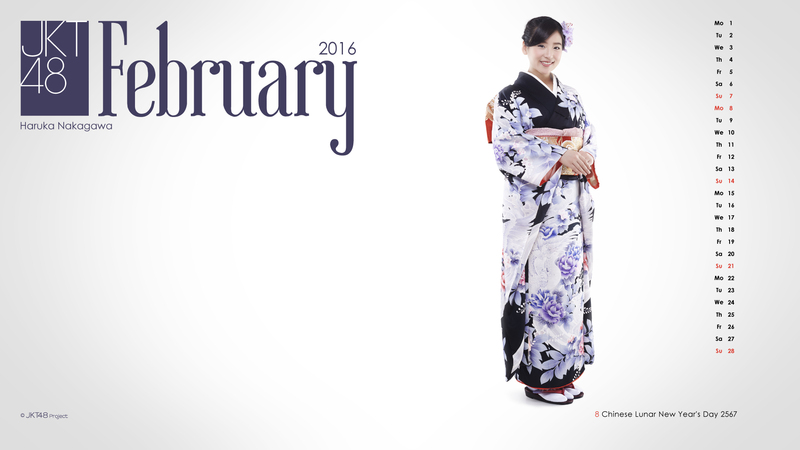 He also converses with her (in Japanese) on her website — the lucky duck. On this other blog-site these guys post photos of their meet-and-greets with Misaki-san, and talk about having conversations they had with her. Good for them of course. I guess-maybe-sorta I feel a little jealous of these other fans because I know now I will never get to see a live Iwasa Misaki show — or even go to Japan for that matter. 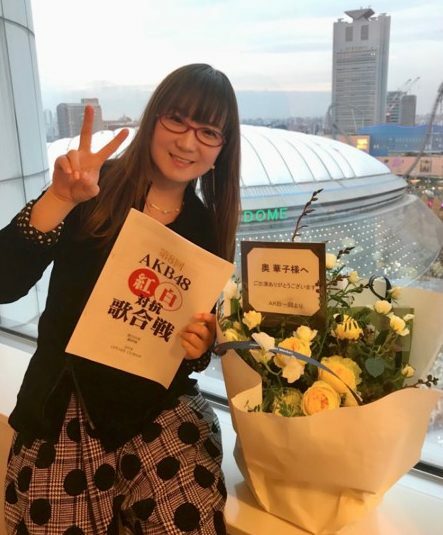 When I first started blogging, that situation did not bother me … somehow now … I think it was Misaki-san’s graduation from AKB48 … that I know I will never get to see her sing live … or shake her hand … it made me sad. What’s wrong with me? A special isotope formed from one of the carbon atoms in my body. Suddenly I don’t feel like cracking-wise, or making jokes or suggestive comments about AKB48, Anime or other Japanese Pop Culture. I can’t compete with those fans with the time and the money to BE real fans. 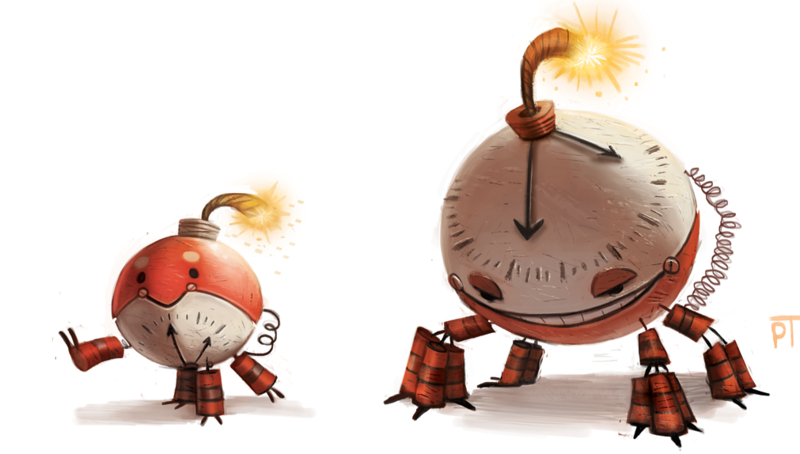 (Denny kicks a tin can.) I feel this troubling way I guess … but I will deny it. I just like her as a singer … really … I don’t think anything else ..
Look, I am already married with children. I live in a different country. I am 80 years older than her, and about 300 pounds heavier than her. I still think I have a chance. There is a tiny gravitational wave in my subconscious that thinks that I am still young, and that someday Iwasa Misaki will be my girlfriend. It does not make much sense. Maybe it would make sense at the quantum level — all the rules of everyday experience do not work down there. If you thought the Higgins-Boson particle was elusive, then what should we make of the sub-atomic particle physics which make old men think they have a chance with beautiful 22-year old singers? Does Quantum Theory have an equation for that? Ladies, please don’t think that I am a bad person. I would never leave my family. 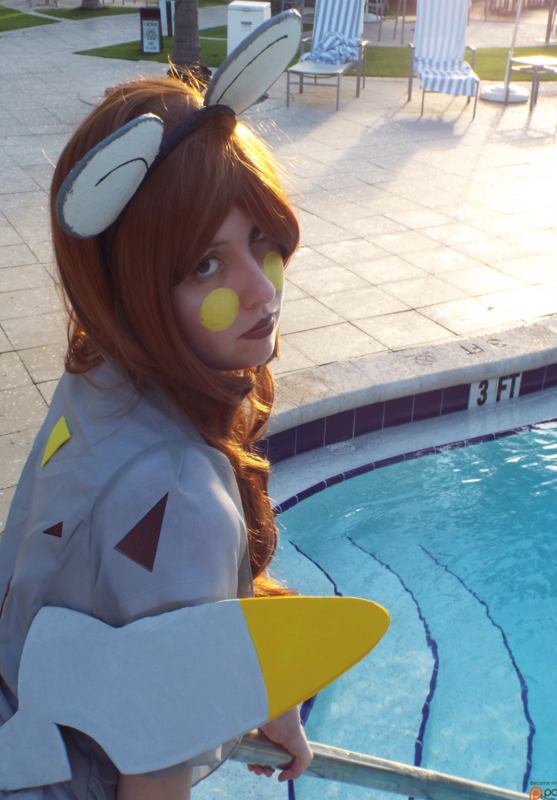 I would never trade Mrs. Sinnoh in for a younger model… but, you know how guys minds work. We males always think that “the chicks still dig me” … or could still … somehow … especially when we drink three beers. Yes, I know the thought is illogical and irrational, it is just a part of the male ego and psychology. Really, it is harmless. Nonetheless, if we did not believe it, then our “Mr. Happy” will start to decline, wither and die. Even Mrs. Sinnoh would not want that. 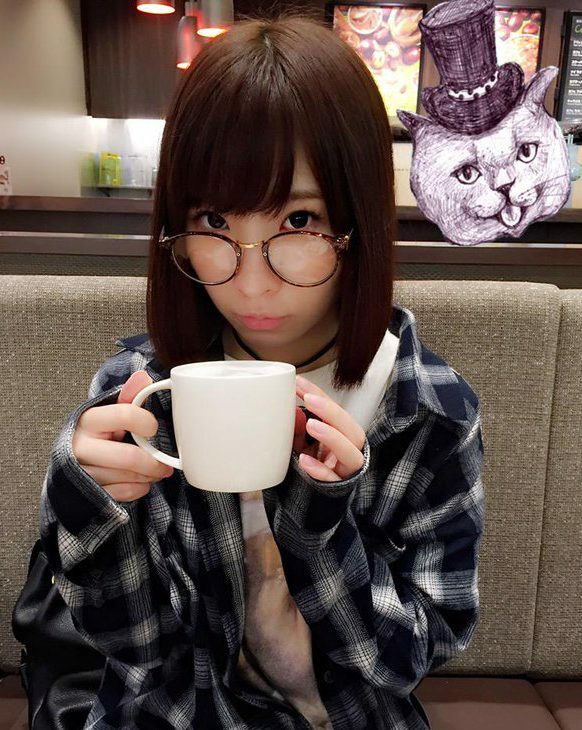 Iwasa Misaki is a famous singer who gets to travel the world, make TV appearances and give concerts. 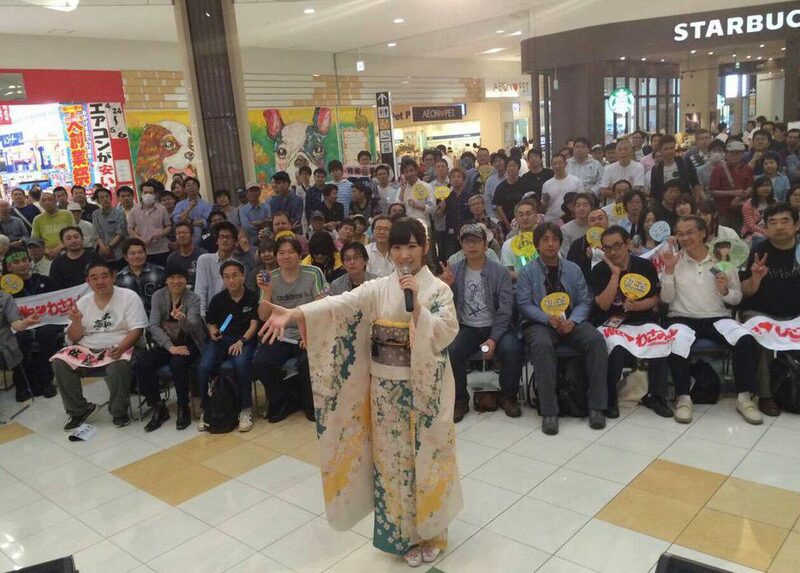 She is reshaping the modern Enka genre single-handed. She has thousands of fans. Me? I am stuck at a desk everyday processing orders for agricultural chemicals … for a political administration that hates me. Somehow I think it is possible. 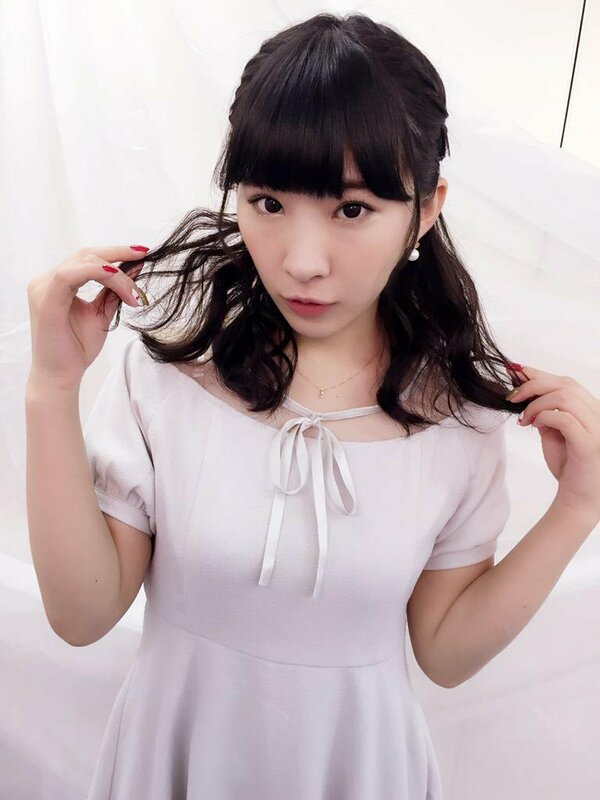 There is a sub-atomic particle on one of my atoms which still clings to the idea of meeting and being friends with Wasamin. Look, I have thinning hair, protruding stomach fat, flat feet, arthritis of the joints, and I wheeze when I walk up just three steps. 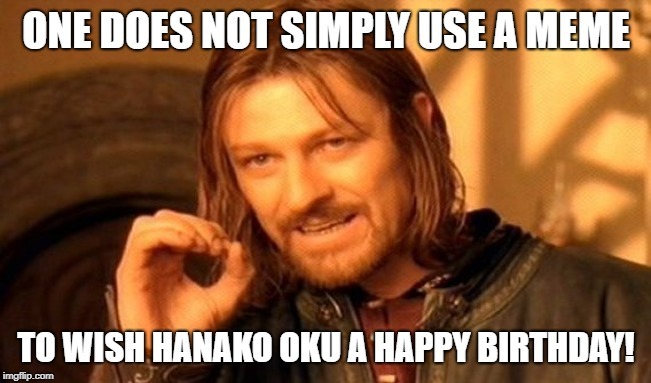 Yet I still think I have a shot at Wasamin. One molecule does anyway. That irrational isotope can still find me and remind me when I see Wasamin perform. If I were at her concert in Paris this summer, and she told the audience, “I want to introduce the very special man in my life … my fiancé … Mr. Suzuki Kawasaki”. The audience would cheer. 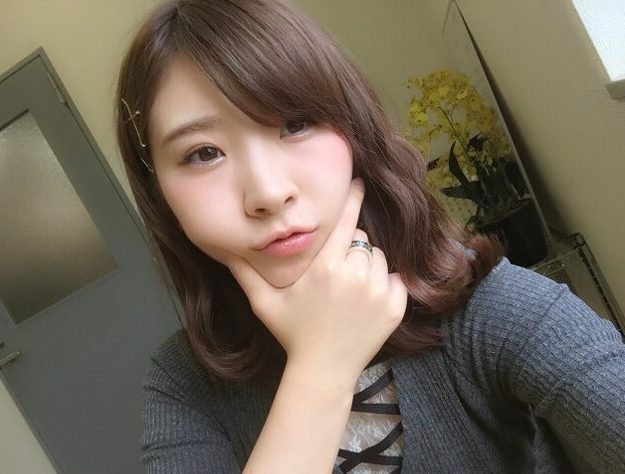 I would smile, applaud, and say out loud “Good for you Wasamin”… but inside the sub-atomic particle would be zipping up and down, exchanging electron levels with every atom in my brain and tearing me up. I would not be able to tell if I were a wave or a particle … for a few minutes anyway. Look, I have bad breath, smelly athlete’s foot, adult acne, bad eyesight, uncontrollable flatulence and irritable bowel syndrome. I still think I have a shot. There is this fantasy stored as electromagnetic impulse data within my brain — where I am 26, a famous comedy-film director, and Iwasa Misaki is my girlfriend. Does that make me crazy? 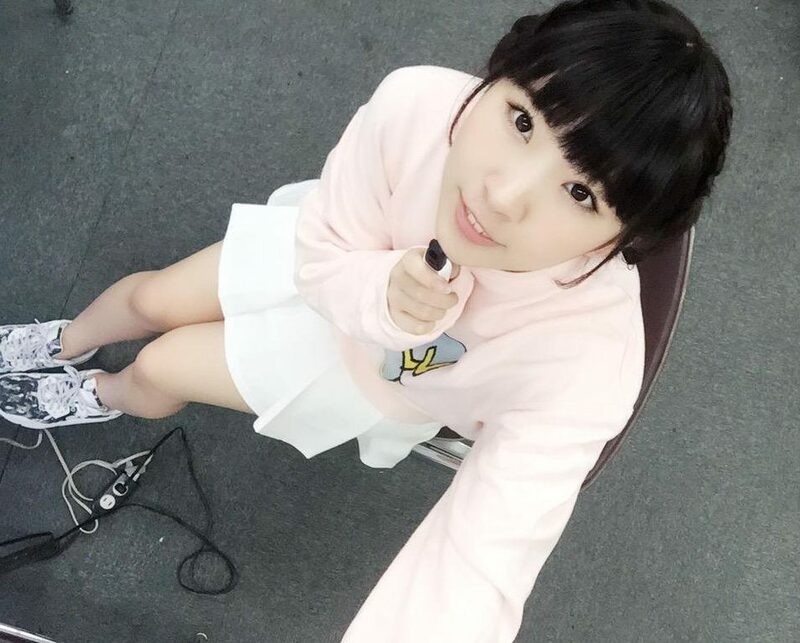 Sing it Wasamin (link here). 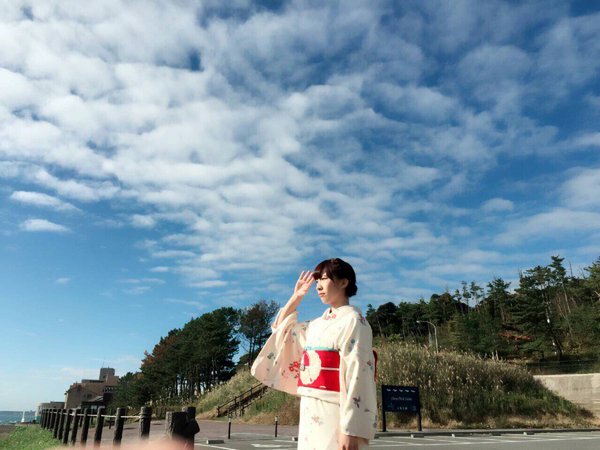 Starlight: Iwasa Misaki graduated AKB48 and held her last handshake event on March 21st, 2016.